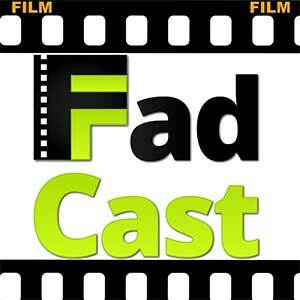 This week on the FadCast, we upload our SD cards of Tidewater Comicon memories and talk our favorite moments hosting the Jason Mewes & Violett Beane panels. 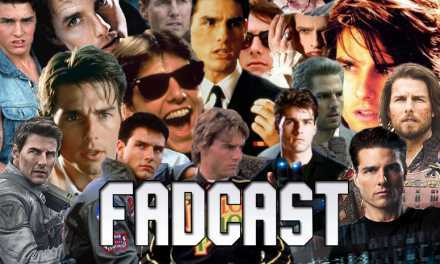 This week on the FadCast, we upload our SD cards of Tidewater Comicon memories and talk our favorite moments hosting the Jason Mewes (“Jay And Silent Bob Strike Back”) and Violett Beane (“The Flash”) Panels. 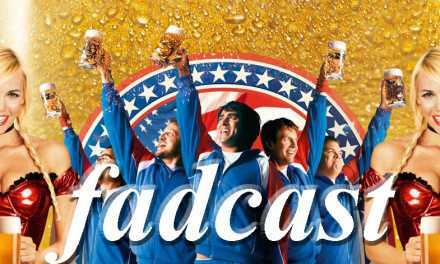 Before that, we briefly talk how Michael Moore’s ‘Fahrenheit 11/9’ Focuses On The Donald Trump Presidency and RIP Michael Parks at Age 77 for our SPEED ROUND! 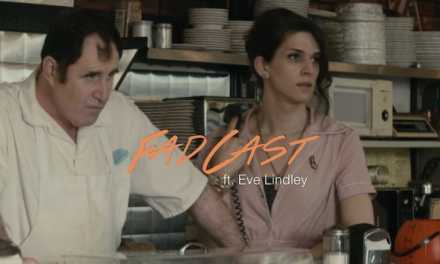 FadCast Ep. 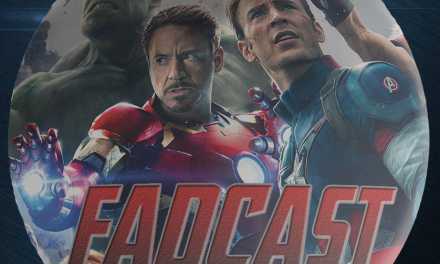 33 – Superhero Bubble and Ant-Man in Trouble?